Every day on our Renewing Your Mind broadcast we provide an opportunity for listeners to receive a biblically enriching resource for a gift of any amount and at the same time support the ongoing work of Ligonier Ministries. Occasionally, we highlight one of these offers on the blog. Today through Sunday, you can get The Donkey Who Carried a King book + audiobook package for a donation of any amount. This package provides you with a hardcover copy of this beautifully illustrated children’s book and an audiobook CD featuring R.C. Sproul narrating. 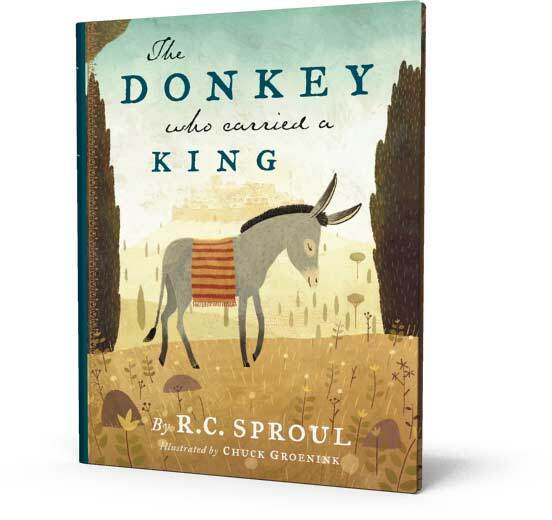 Get the special book + audiobook package of The Donkey Who Carried a King for a donation of any amount.